Save Araminta de to your Collection. Register Now! Araminta de Clermont received her MFA in Cape Town and is now based in London. 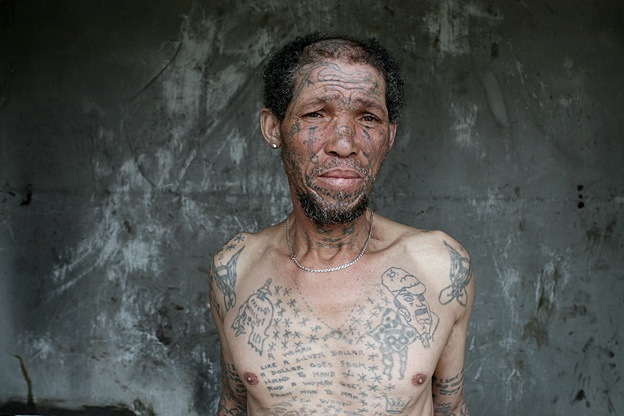 This series is an exploration into the tattoos and lives of members of the South African prison gang Numbers. She photographs them upon their release back into society after many years, if not decades, in prison. 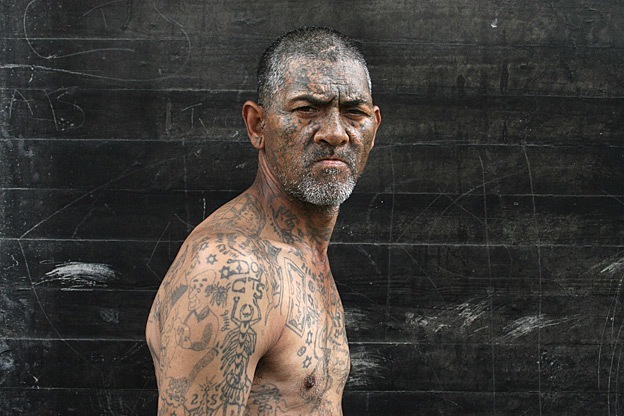 Rules against tattooing in the South African prison system are enforced with severe penalties, but tattooing remains a common occurrence, says de Clermont. The drive to make marks is so strong that equipment is sourced or made against all odds. Pigment is made by mixing ground-up trash cans, industrial rubber washers, batteries, and bricks with saliva. It is applied using furniture nails or sewing needles. Her commercial work includes news and feature photography for The Times, The Sunday Times, and Guardian, among others. 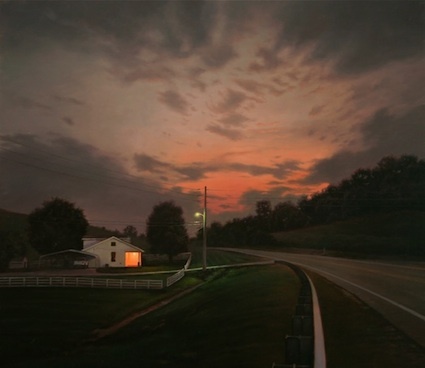 Her personal photography has been exhibited internationally and collected by South African Art Gallery, University of South Africa, and University of Cape Town. 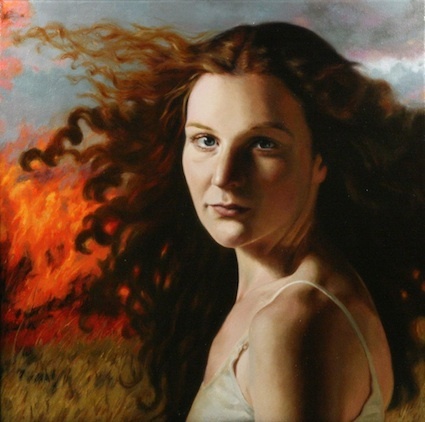 The last four artists (Armintia, Andrea, Teresa & Christopher) have provided a wonderful, intriguing feeling for the realism they reveal so poignantly, surreal or not. I have really enjoyed this last group & have spent time on each site to read about the artisan. Thank you for presenting series. Very interesting and captivating series! These are some very interesting images. It seems as though the every emotion that these men have ever felt, every inch of pain and anguish, have been permanently been inscribed onto their flesh. The power of this visual is far too immense for one to take in at once. 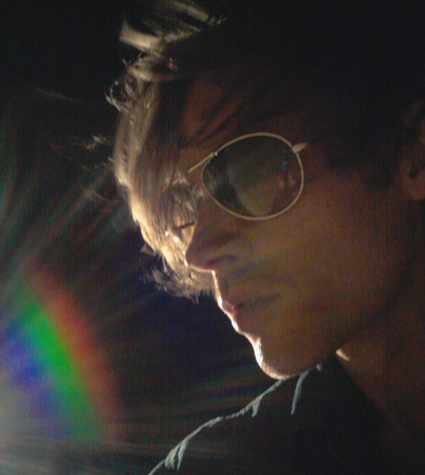 One must stand back- take it all in. Then its true meaning can be revealed. Some people write books to tell us who they are, these two individuals are showing it on their skin. They have nothing hide. I see this as their history. I would love to know what each one means to them. THIS IS REAL! I feel the same way Fil, below says as well. I see beauty in this style of art and thank you Araminta de Clermont. matter. Great use of background.